It is with a great pleasure and motivation that we hereby launch the process toward our XIV International council that will take place from 25th September to 9th October 2016 in Aachen, Germany. The theme of the international council is Just Work – A Fundamental Option for Dignity for All and the slogan will be Let’s Struggle for Young Workers’ Dignity. The International Council of the IYCW is the supreme governing body of the movement and enjoys full sovereignty and powers. 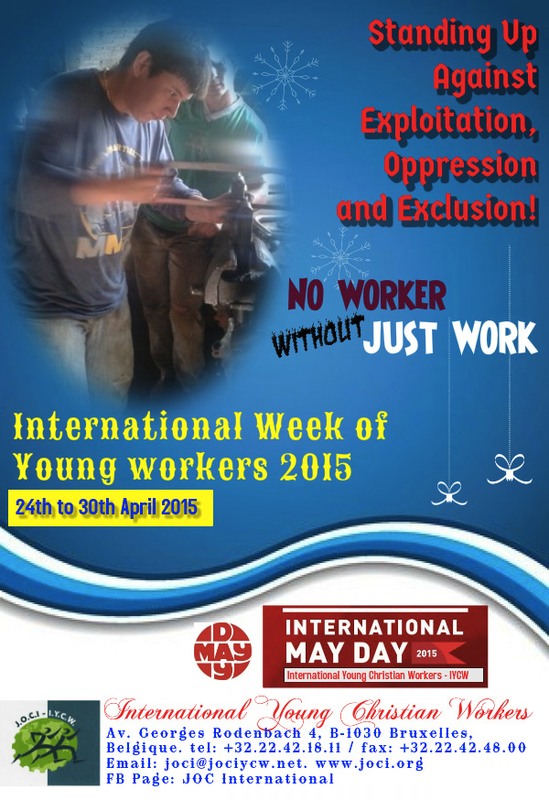 It is the body wherein the situation of working-class youth is shared, co-ordinated, clarified and solved. 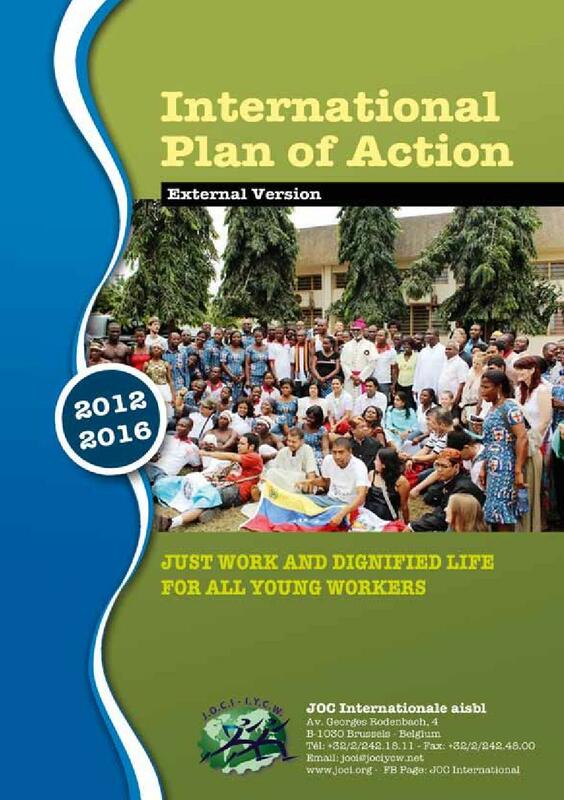 As a supreme governing body, the International Council shall accomplish its task of implementing the See, Judge and Act method to evaluate the actions that are carried out by, with and among the young workers at all levels of the movement according to the guidelines provided by the International Plan of Action. 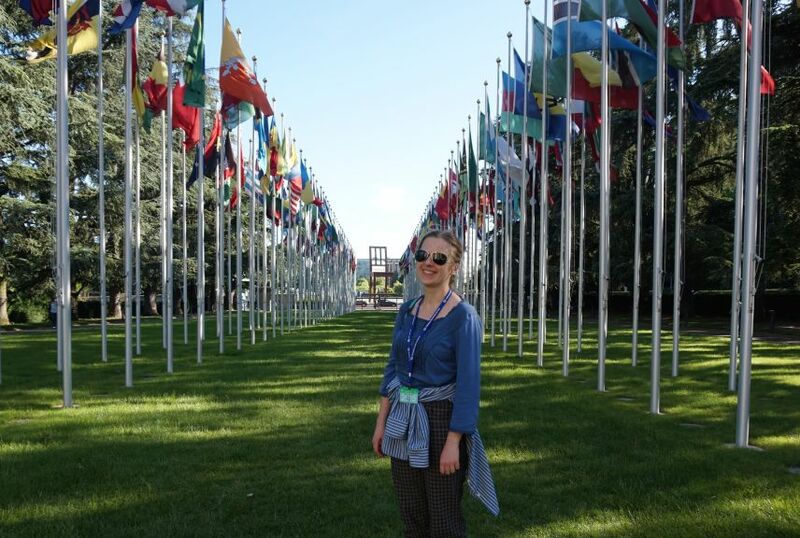 Anna, a YCW extension worker from Ukraine, was part of the IYCW delegation to the International Labour Conference (ILC) in Geneva this June. 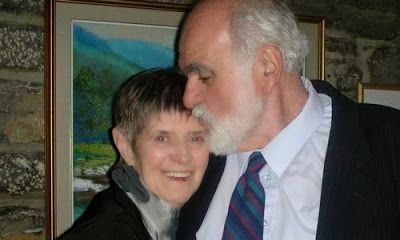 She has shared her thoughts on her participation in this major international event. I had mixed feelings during the conference. 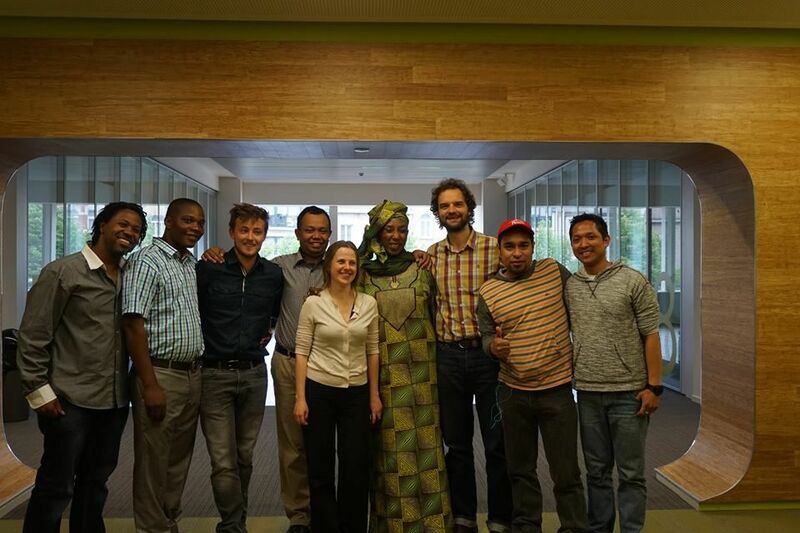 Seeing all those situations of working people around the world was impressive for me... I got a week of preparation beforehand, but a personal experience is necessary to understand what the ILO Conference is about and how it works. Complicated. 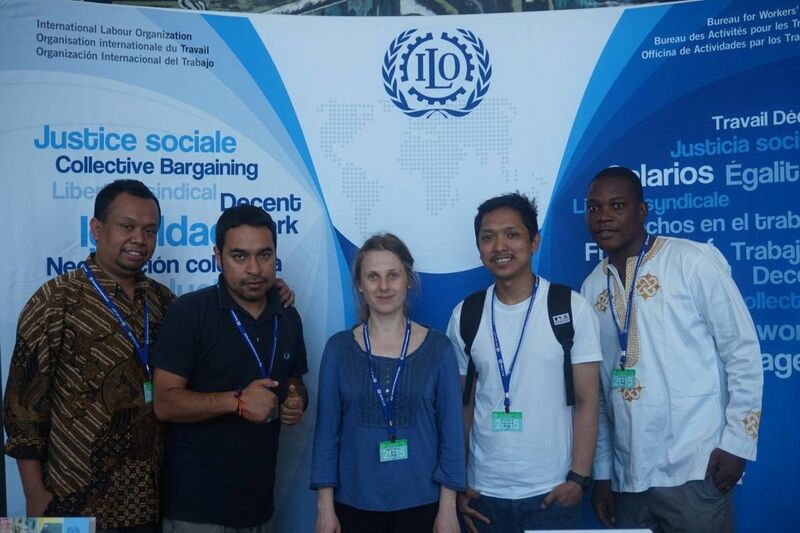 Geneva, June 2015 – A delegation of the International Young Christian Workers (IYCW), which consisted of representatives from Africa, Europe, the Americas and the International Secretariat, participated in the International Labour Conference (ILC) in Geneva from 1-13 June, 2015. This year, the ILC has discussed three main topics, namely the transition from the informal to the formal economy, SMEs and decent and sustainable employment, and the labour protection policy, which includes wages, maternity policy, working hours and occupational health and safety. 1975 marked a significant milestone in the history of the world, but also in the history of the International Young Christian Workers (IYCW). 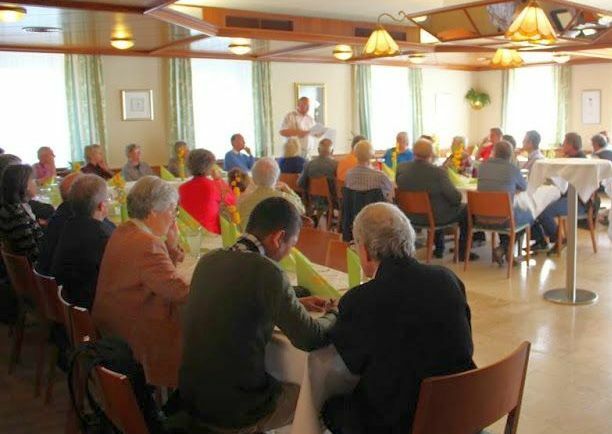 40 years later, leaders and members of YCW Austria during the 1970s and 1980s gathered together to look back at the past, analyze the present and take action for the future, not for themselves but for the generation of today’s young workers. More than 50 former YCWers from different parts of Austria attended the gathering in Linz last April 25, 2015. A reception had been organized to recall memories of the past, share the experiences they had in the YCW and explain where they are now. It was followed by an input by Gerard Steger, the resource speaker coming from Austria’s Federation of Trade Unions. Young workers’ problems have an international dimension as there are a reality everywhere in neighbourhoods, communities, factories, streets, and all places where young workers are. 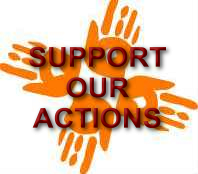 Addressing those situations is a real challenge for our movement. 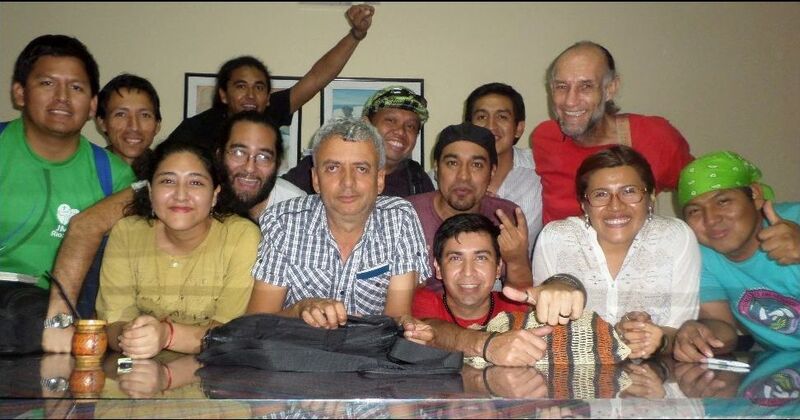 Lima hosted the Continental Team Meeting (CTM) of the Americas YCW from 9 to 22 April of this year. The program began with a visit to the Communities of Chiclayo, Ishichihui and Lima, where participants shared the reality of young workers and the actions carried out to transform the situations of oppression and exclusion into situations of justice and decent life. During the meeting, the continental team could count on the presence of the International YCW President, Mardiyono Ludovicus, who helped with the political preparation of the continental meeting due to take place next September. Struggling for Just Work, Promoting Women’s Leadership! 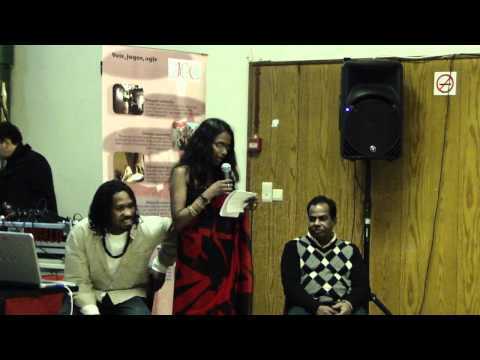 Meiry: The YCW transformed me into an activist!